Along with our usual video translations on YouTube, we’re also increasingly producing interesting text translations that we publish exclusively on our website. 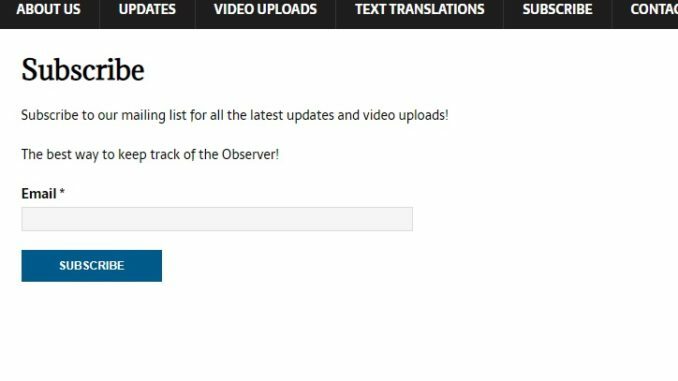 Want to be notified when we publish a new video or text translation? Easy, subscribe to our growing mailing list.